OnePlus founder and chief executive Pete Lau has announced that the company will be updating the OnePlus 3/3T to Android O, the newest version of Google's operating system. The Android O developer preview is already available for selected Pixel and Nexus Smartphones. The final version of the Android O will get official later this year. 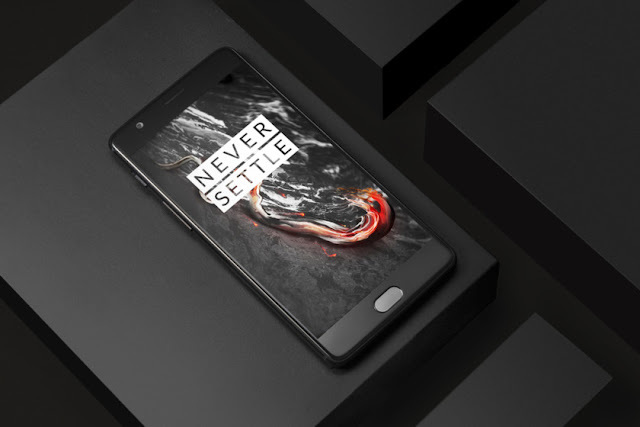 OnePlus has recently said that it would be killing the OnePlus 3T very soon because the OnePlus 5 launch in nearing. According to the latest leak of an internal mail leak, the OnePlus 5 may be released on June 15. 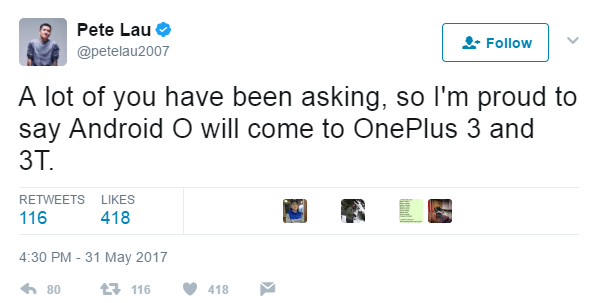 Going with the earlier leaks, the OnePlus 5 will ship with Android 7.1.1 Nougat and will likely get Android O along with the OnePlus 3/3T. 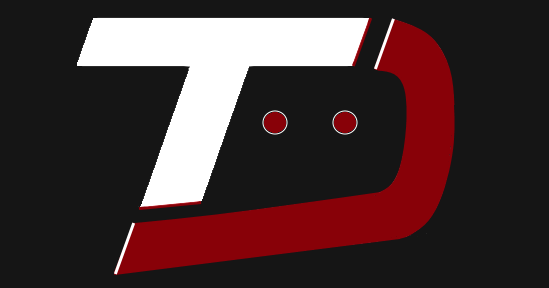 That said, the OnePlus 2 and OnePlus X won't be getting Android O.